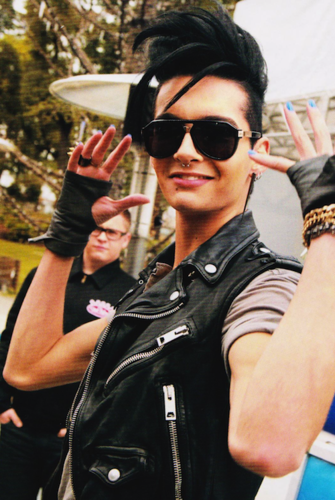 Bill Scan. . HD Wallpaper and background images in the Bill Kaulitz club tagged: bill kaulitz. 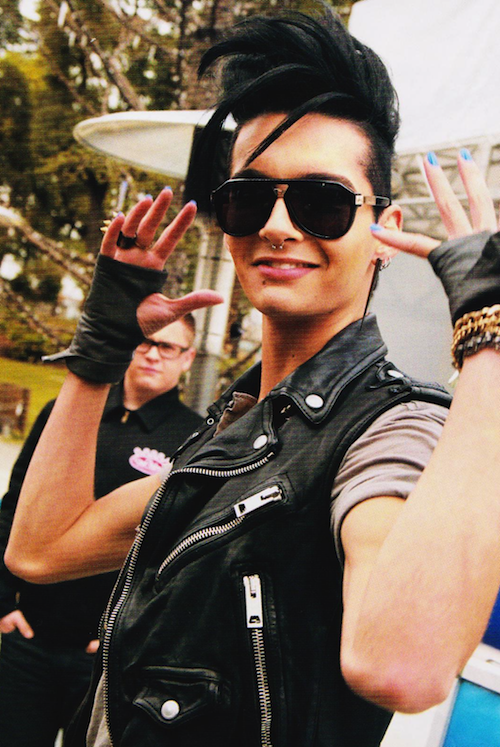 This Bill Kaulitz photo contains 선글라스, 어두운 안경, and 그늘.